Next to one of the world’s best beaches. Wailea Elua Village is adjacent to the beautiful and famous Ulua beach, which has been named as one of the world’s top 10 beaches. The Ulua beach boasts of some of the most amazing snorkeling spots along its reef that Maui has to offer. Plus, a sandy bottom that is perfect for swimming. Now you know why scuba divers from all around the globe love it here. Search available condos. See photos and rates. 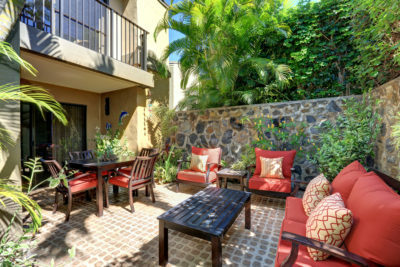 Wailea Elua Village is where the love of Maui meets luxury living. The result? 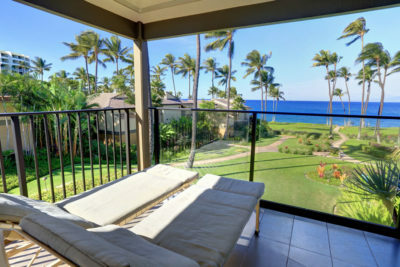 A stay that’s full of world-class services, beachfront condos, complete privacy, and Maui crafted hospitality. Your true Mauian getaway starts here.